Working at the finest grain of design, planning and implementation we gain an understanding of the way that intimate places function. This is represented by our work creating urban courtyards, small residential terraces and pool areas. 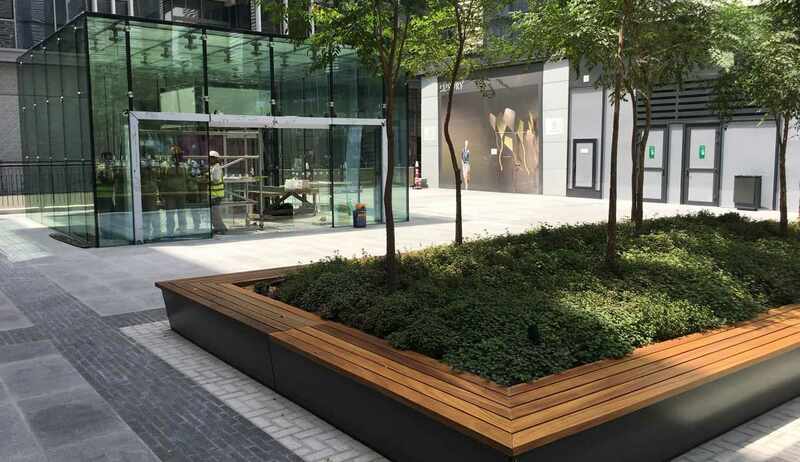 We have proven experience in producing detailed construction drawings for development of spaces of varying use from high-end retail courtyards to private residential pool areas. As place makers we are excited about the size, enclosure and experiential qualities such small spaces possess. We take pride in creating convivial spaces that are easily accessed and safe and we have been working with clients in Dubai to produce a number of smaller urban spaces within mixed-use environments. In the country’s oppressive summer heats, such spaces are retreats where cool air is trapped and space is shaded from the sun to allow longer periods of use for retail and restaurants throughout the day and year.